Track 1 & 7 Frode Fjellheim. 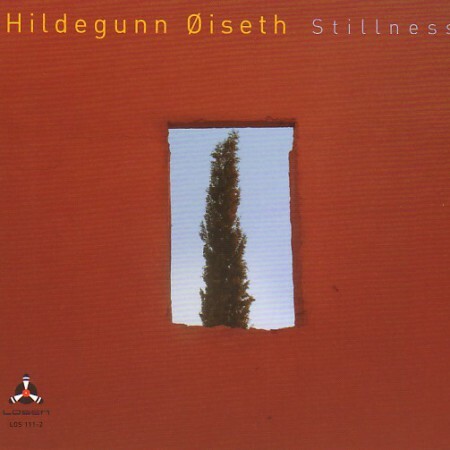 Track 2 & 3 Hildegunn Øiseth. Track 4 & 6 Tommy Kotter. 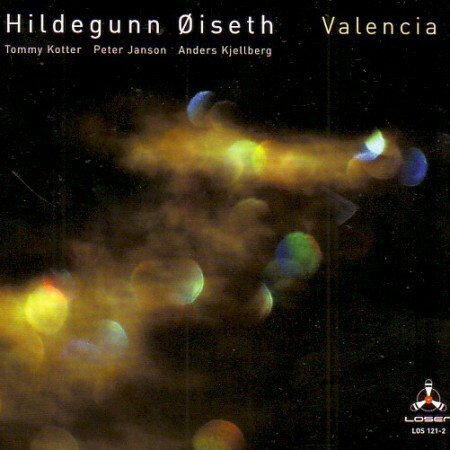 Hildegunn Øiseth was fascinated by the three Swedish masters on this record already back in the 90´s when they played and toured together with Bohuslän Big Band. For her second release on Losen Records (Stillness, 2011) we planned a summit in Spain. Studio Barxeta is situated in the middle of a gigantic orange plantation 60km south of Valencia, Spain with no next-door neighbours. It was in these peaceful surroundings that they met again for the first time in many years. 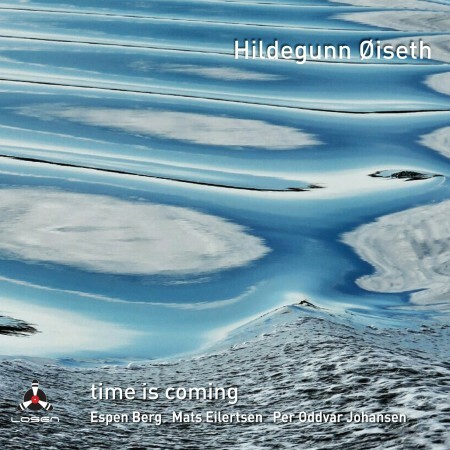 The atmosphere of the place grabs you and we can clearly hear a Spanish flavour in the music that not only finds its inspiration in Iberian tonality, but there are also some beautiful melodies inspired by Northern Nordic joiks, which blend in naturally.